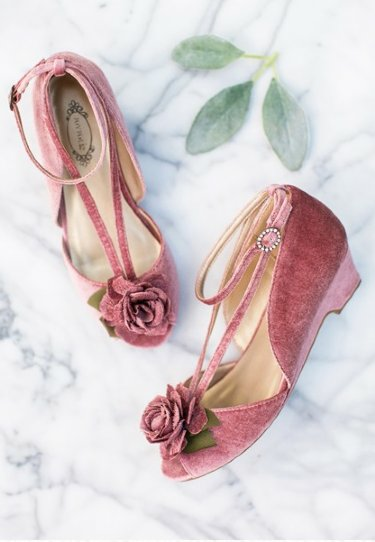 Joyfolie Arabella Shoe in Rose. Beautiful kitten heels for the star in the spotlight. These heels are perfect for twirling in her new dress! This item is a final sale.